Want to make getting signatures even easier? DocuSign is a popular electronic signature solution and now it's integrated directly with DocuVantage OnDemand. Merge a PDF on your computer with a PDF on DocuVantage OnDemand. 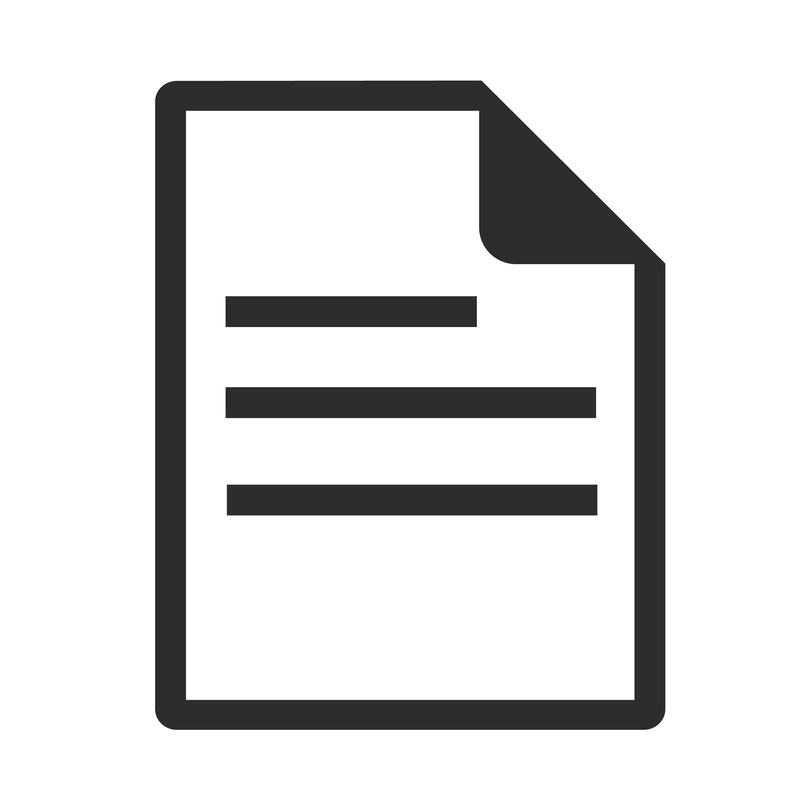 Preview PDF Pane: View your document without having to open it. You'll see the DocuVantage OnDemand Index fields and the PDF at the same time. Reduce invoice data entry time! DocuVantage OnDemand can now read data from your Invoice and auto populate certain fields on the Index form. Require users to add Notes when completing a task. Get an email each time a new task is added to your Task List. View tasks from all users you have access to. Remember the last Archive used by the DropZone. Not a DocuVantage OnDemand user?